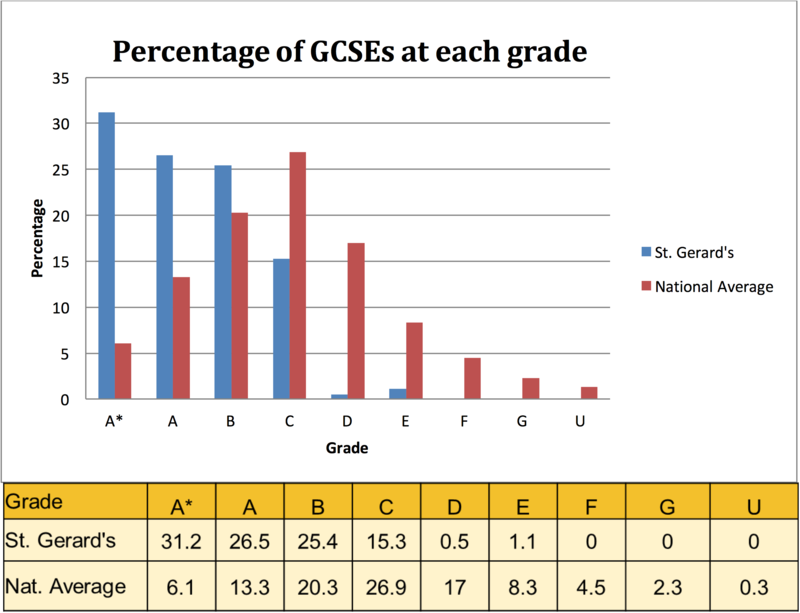 St Gerard’s School Trust regularly tops the league tables for Gwynedd schools (both state and independent) as well as figuring prominently in national league tables. In 2016, The Sunday Times tabled St Gerard’s School as 2nd highest ranking small independent school in the U.K. 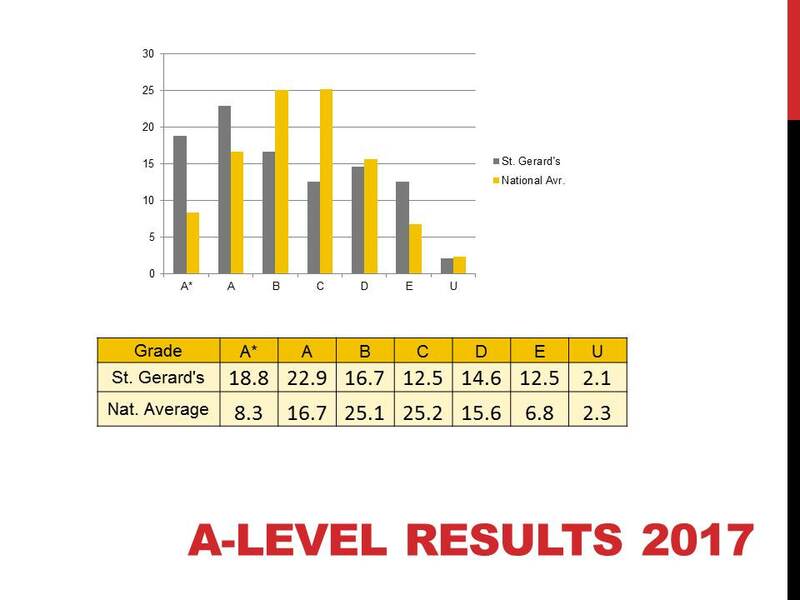 This was focused on the achievement of our GCSE results. 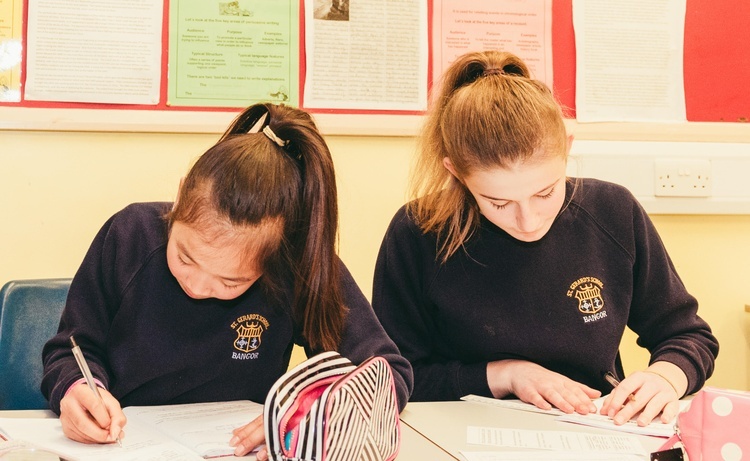 Our A Level examination results are also consistently excellent, well above the national average, with the school figuring regularly within the U.K.’s top 100 secondary schools. We place great importance on our pupils’ ‘value added’ performance. 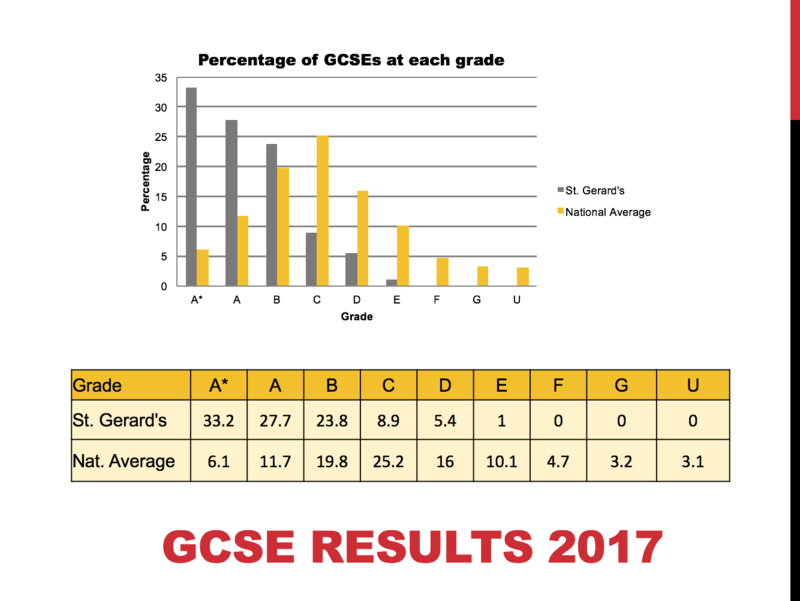 On average, every St Gerard’s pupil attains 0.9 of a grade higher per subject by the end of A levels compared to the national average for a student of his/her ability.